Every successful business has to provide high-quality work in order to satisfy customers. However, certain types of tasks require a bit more precision in order to perform properly. 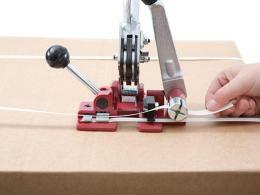 Strapping is one such task, as keeping the contents of boxes secure depends on making sure that the strap is properly fastened. Attempting to do this by hand can lead to less-than-efficient results, so The Workplace Depot is excited to offer an innovative solution. 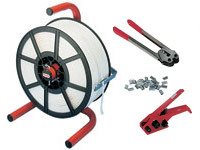 The Polypropylene Strapping Tool is a unit designed to helping make any strapping job quick and efficient. What is The Purpose of The Polypropylene Strapping Tool? 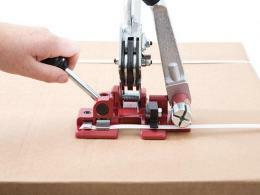 The Polypropylene Strapping Tool is a light-duty tool designed for strapping boxes and containers with the level of precision businesses want. 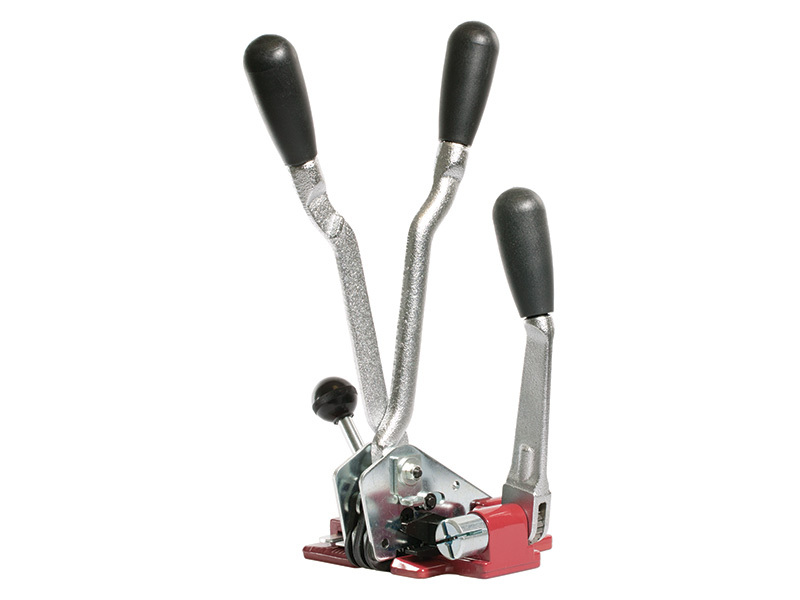 An all-in-one unit, this tool can perform tension cuts and crimps with ease. Easy-to-use levers allow users to get the exact amount of tension needed for strapping any container with accuracy. Shipping yards, retailers, and numerous other locations are required to strap boxes and containers regularly. Doing this by hand is time consuming and rarely provides the level of accuracy needed. This product can make a great addition at any of these locations and can be easily used by anyone. With its simple design, this product can be used by any technician or employee at a commercial facility. The all-in-one nature of the tool makes it a great way to minimize the amount of components needed to perform certain tasks. This versatile tool is great for strapping, cutting, and crimping in an industrial environment. The product is deliverable in three working days and comes with a one year warranty. We will match any price and exchanges/returns are easy. Get the precision needed for your company today with the Polypropylene Strapping Tool!